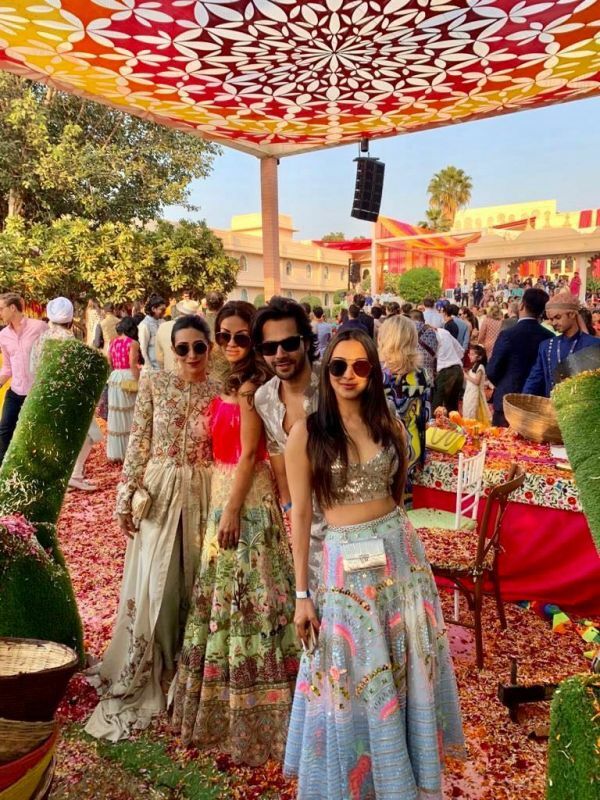 Inside Pictures From Isha Ambani's Pre-Wedding Party We're Sure You Haven't Seen Yet! It's been a whirlwind of weddings this past month with almost all of tinsel town either getting married themselves or attending functions of others. We're now on the third and final leg of the B-town shaadi of the year and we're still just as excited. 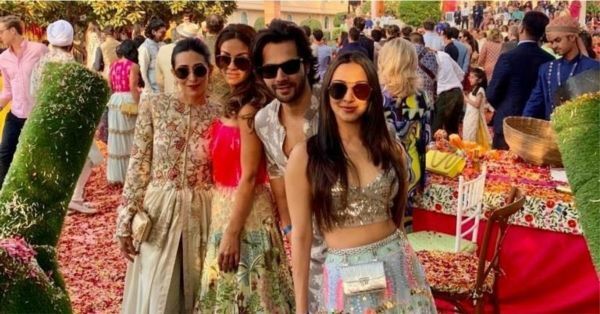 Over the past weekend, Udaipur was lit up with festivities of Isha Ambani and Anand Piramal. The two are officially tying the knot on the 12th but their pre-shaadi celebration was an extravaganza in itself. The party glittered with all of Bollywood performing on Bolly numbers, the Ambani fam themselves taking over the stage and a finale performance by none other than the Queen Bee herself, Beyonce. Now we've got some inside photographs from the functions and the party isn't stopping! Here is the party squad. Isha's childhood bestie, Kiara Advani poses with Karisma Kapoor and Prabal Gurung. Another one of Kiara Advani looking absolutely ravishing along with ace designer, Manish Malhotra. Look at Sakshi Dhoni and her baby Ziva winning our hearts with this sunny picture. Also how freakin' cute is Ziva's li'l sharara. Karisma also posed with renowned producer David Dhawan. Raveena Tandon and her baby girl also get a candid click with the mother of the bride. We get a glimpse into the vibrant festivities and look at these dapper Bolly peeps. Don't these photographs look stunning?! 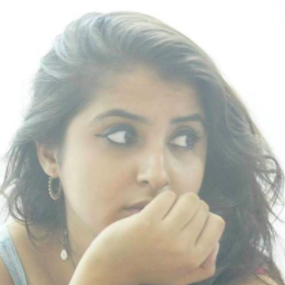 There's more coming from the Ambani wedding so stay tuned here.